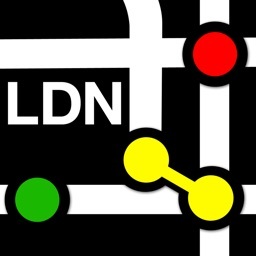 London Tube Live Pro by JRustonApps B.V.
London Tube Live Pro is the most beautiful London Underground app you'll find. 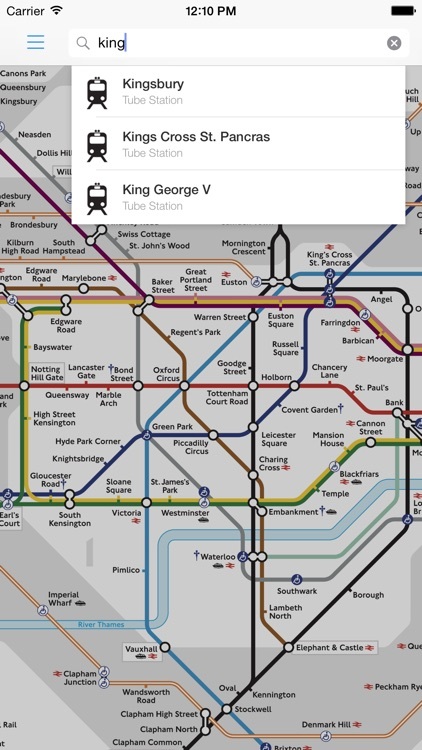 It includes all of the features you'll need - whether you're a commuter or a visitor - so you'll be able to navigate the tube with ease. 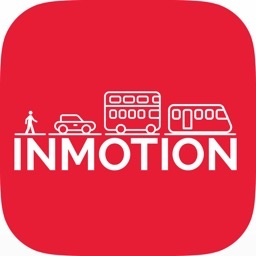 Best of all it's free, with none of those pesky in-app purchases to unlock important functionality like you'll get with our competitors. 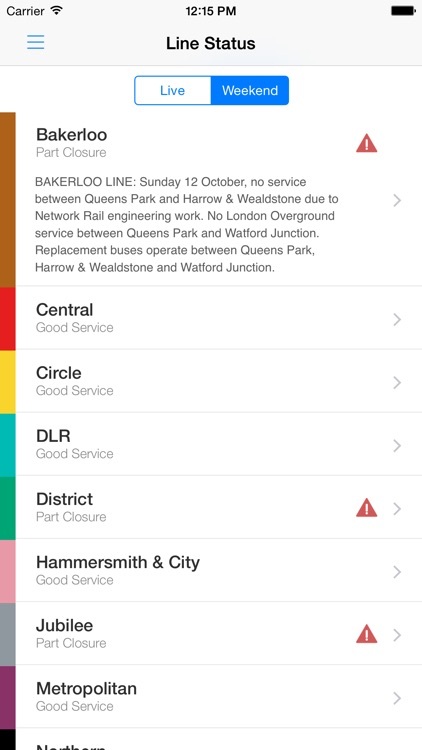 - Live up-to-the-minute departure information for all tube lines, including DLR and London Overground! 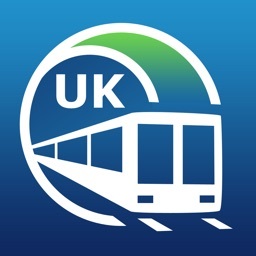 - Up-to-date Journey & route planner for all stations in the network, which takes into account engineering works! 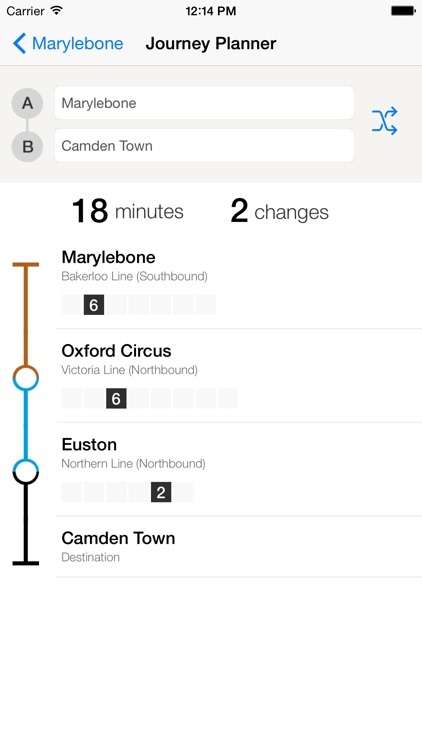 - Tube exits - discover the best carriages to board so you're right at your exit when you leave the train! 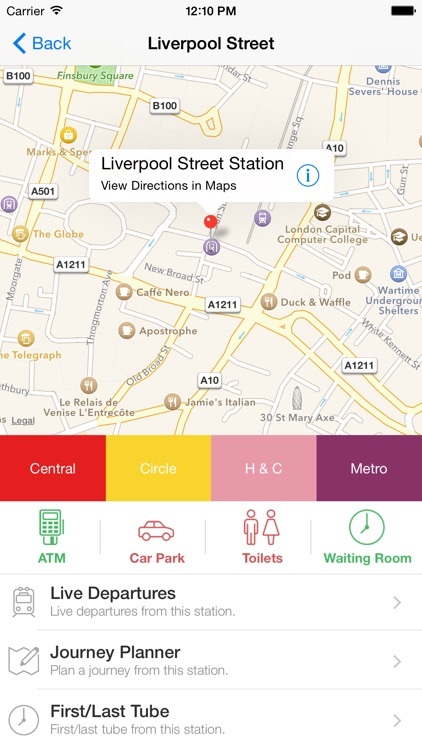 - Find the first & last tube of the day - great for when you're on a night out! 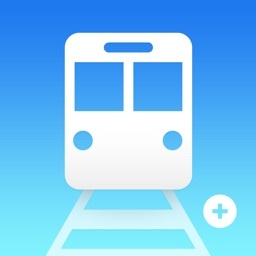 - Line statuses & weekend engineering work details so you can plan ahead! 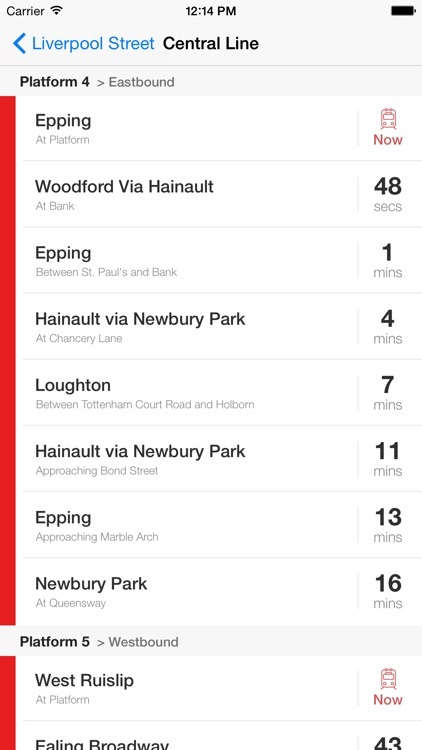 All of these features are included for free, you'll never have to pay anything extra with London Tube Live Pro. Don't settle for less with other apps - download it today. 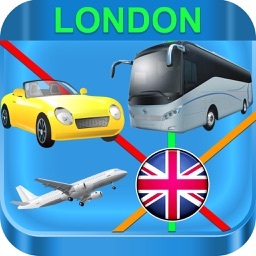 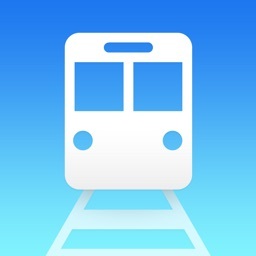 It's similar to apps such as Tube Map, Journey Pro and London Tube Deluxe.